On the Big Game…Super Bowl preview episode of The Kickoff: join Harry Broadhurst, Brandon Biskobing, Erik Watkins and Jason Teasley as they bring you their look at the worlds of professional football with their own blend of humor and intelligence. Tonight, the usual format goes out the window as we talk solely on the game this Sunday. 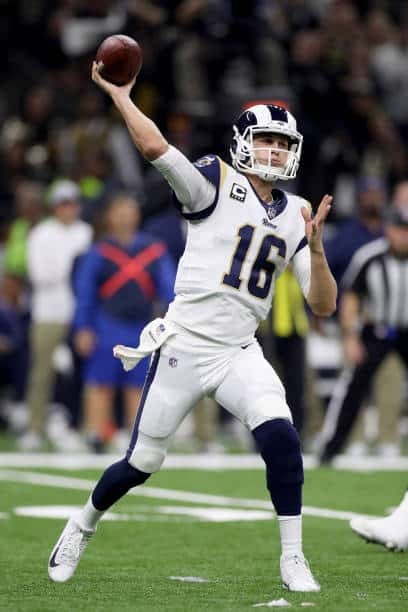 Point of Impact players, keys to victory and game discussion leads us to our twenty-point prop bet as we predict a bunch of different scenarios that could or could not happen this Sunday in Atlanta. As a bonus, we predict Halftime Heat from NXT as well. All this and so much more when you check out The Kickoff, a presentation of the W2M Network.